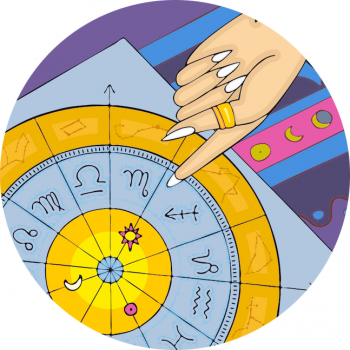 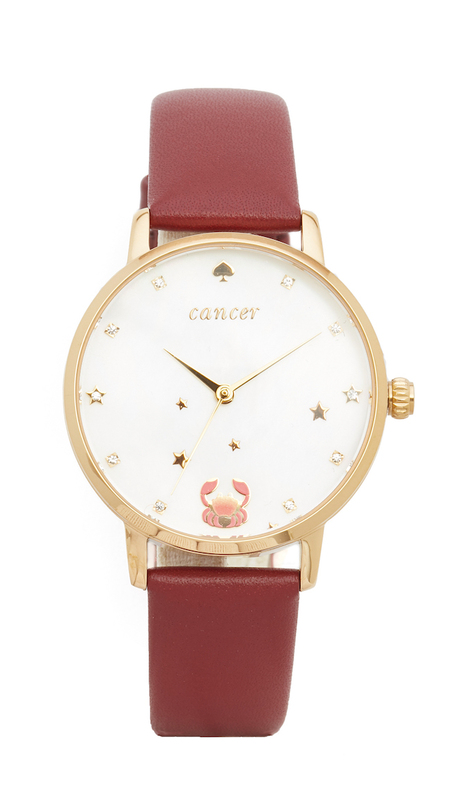 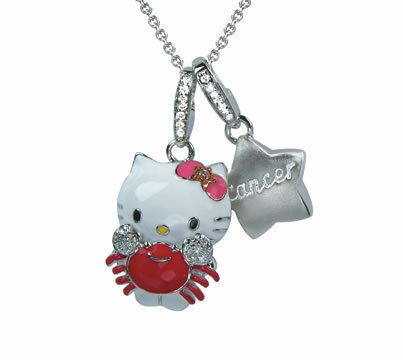 The Cancer sign is sentimental, and people born under this sign value memories more than any other in the zodiac. 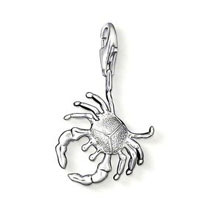 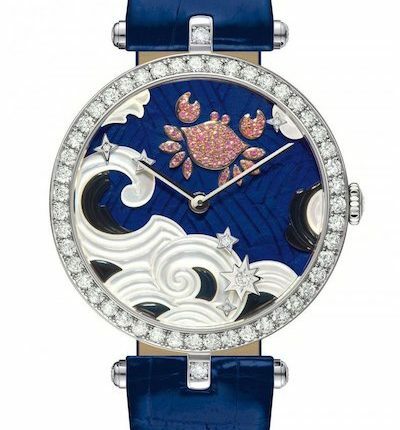 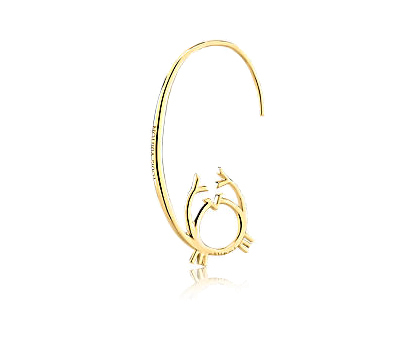 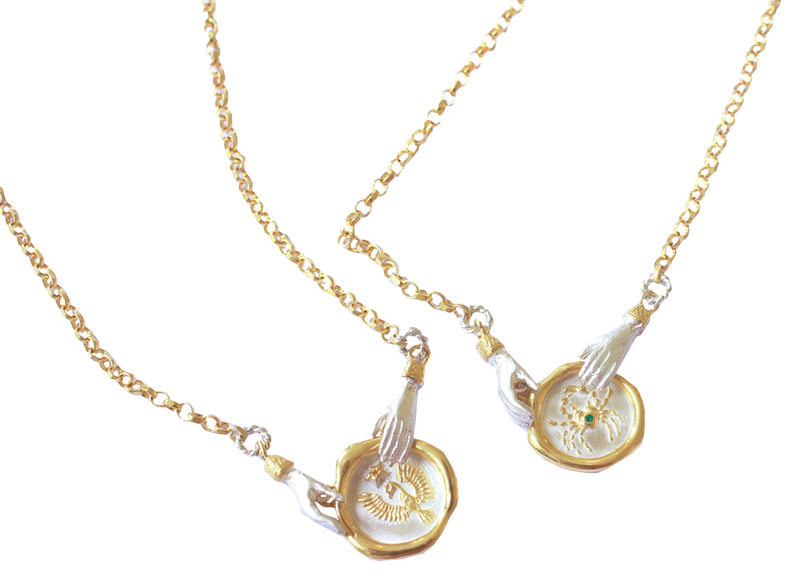 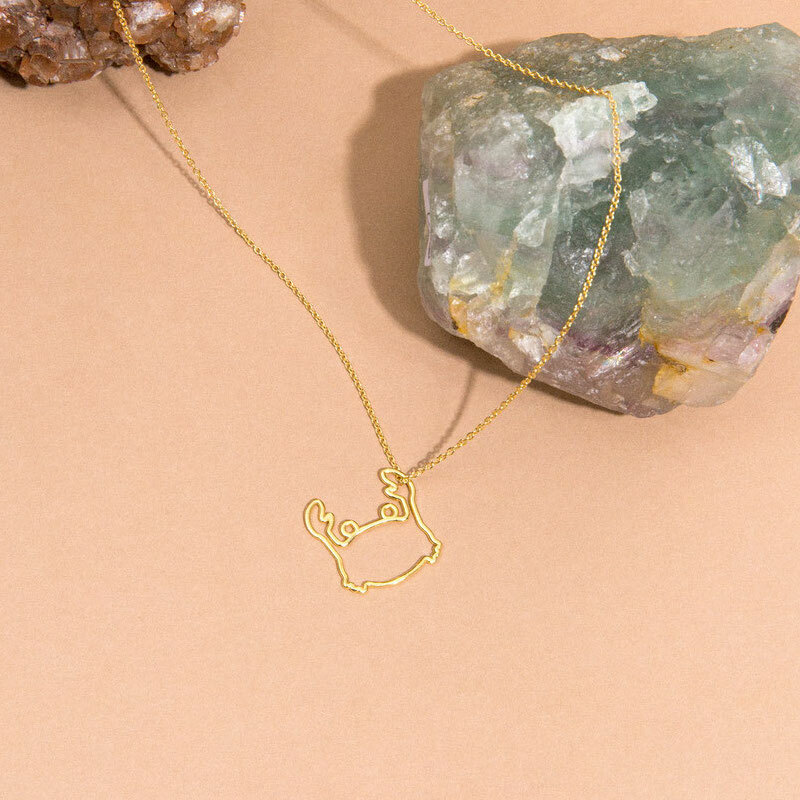 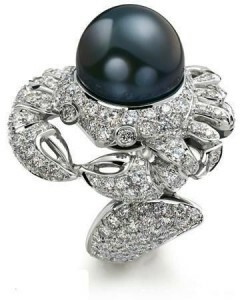 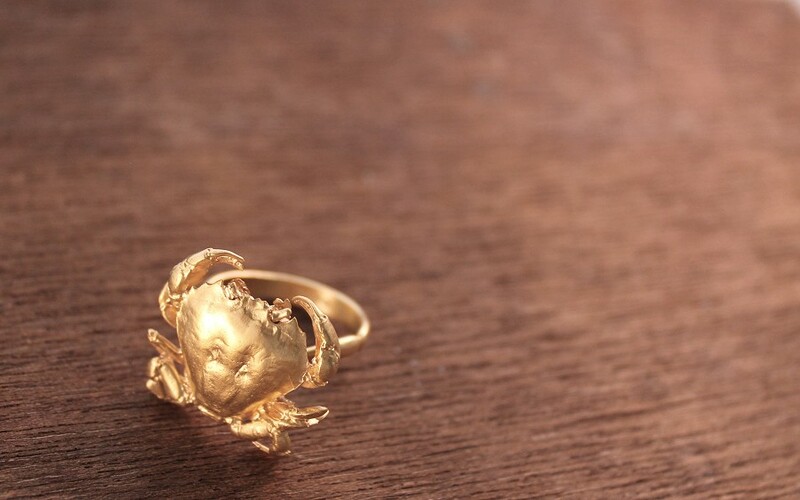 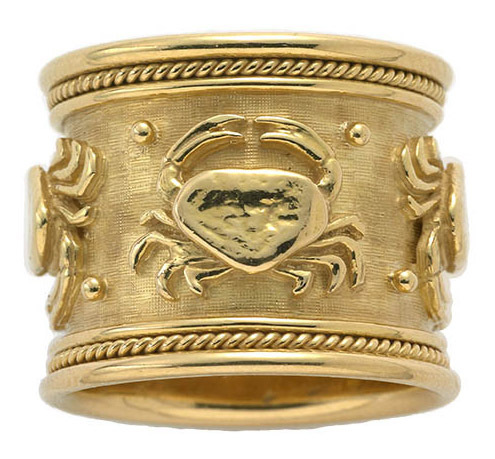 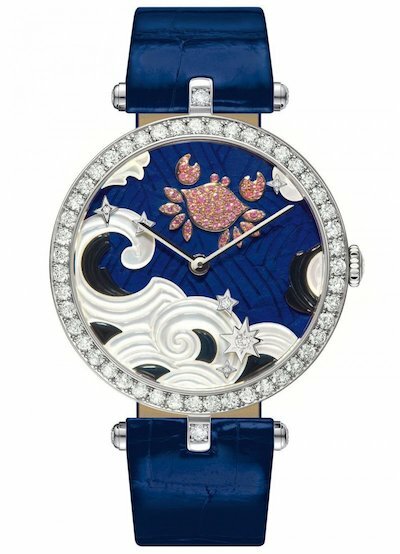 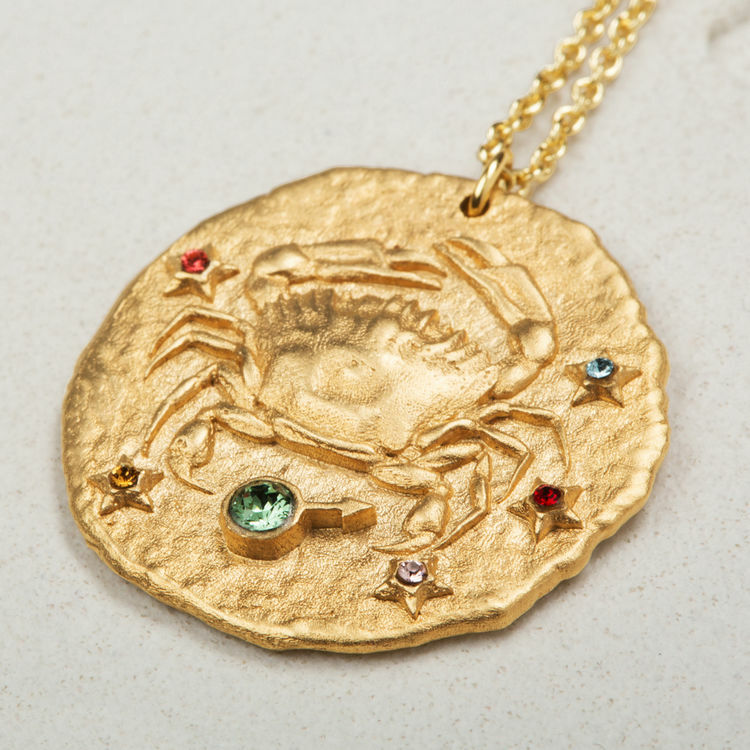 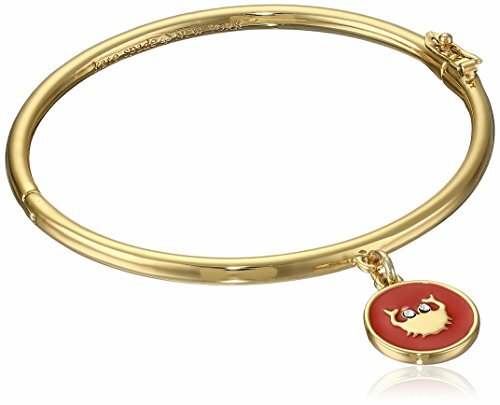 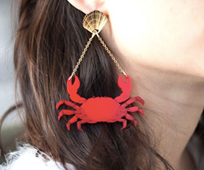 Selecting special jewellery for the Crab should be taken seriously – they’ll treasure the right piece forever! 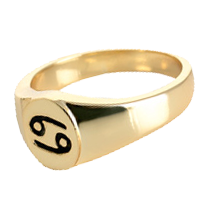 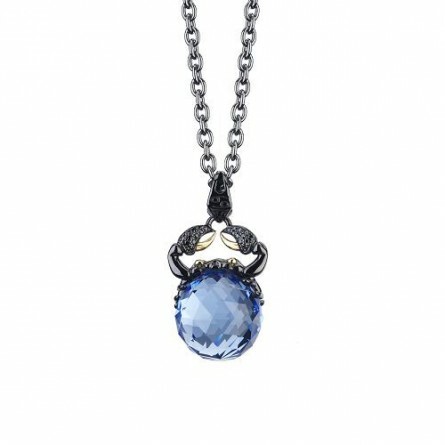 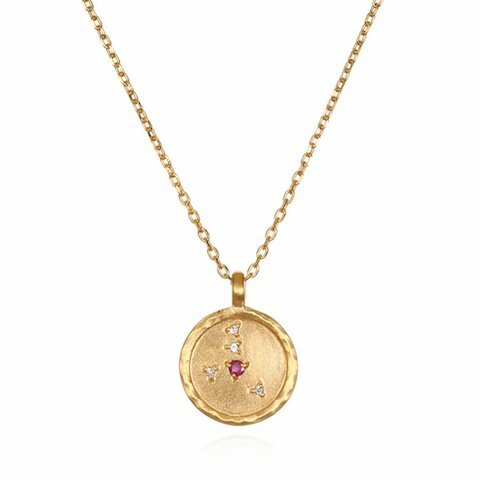 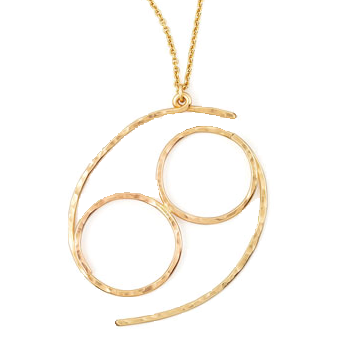 Notoriously nostalgic, your Cancer friend will appreciate a piece that’s been chosen with thought behind it, making it all the more special. 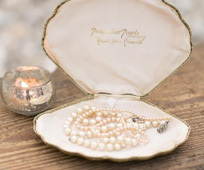 Her jewellery and accessories might remind her of a special time – like a favourite holiday or summer… “Memories, like the corners of my jewelry box” sings Cancer!